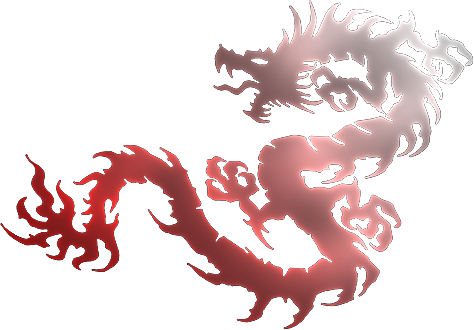 Dragon king drk12751 octopus cane sword. 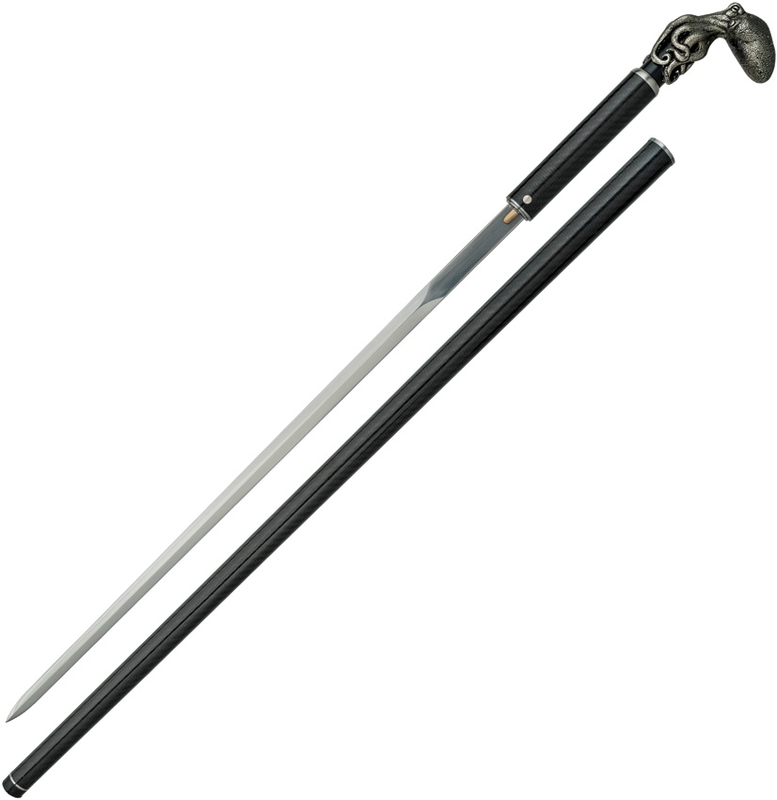 Overall: 37.75"; Blade: 22.5" l Carbon Steel l Standard Edge; Handle: Metal; Other Info: 9260 stainless rapier style blade. Sculpted cast octopus handle. Black carbon fiber shaft with button release mechanism and rubber tip. Boxed.